As we approach the Thanksgiving Holiday Break, a period during which we all take time to express our gratitude, I want to take an opportunity to thank all of the students, parents, teachers, and staff members who contribute to the rich learning and strengthening of community that we've witnessed so far this fall semester. I am thankful for what we do at Kealing every day as well as who we are. While we take great pride in what has been accomplished so far this fall, your commitment and support lets us know that plenty more awaits our students this year. I will begin my Holiday a bit early and Rosena Malone will be on campus in my place from November 14-17. Enjoy your time with friends and family and I'll see you all after the Holiday! Kealing Broadcast Television is a student developed news program that airs every Tuesday through Advisory. Take a look at the videos to keep up with what's newsworthy at Kealing. Check out the broadcasts. They will post weekly in the Student Life section of the Kealing website. Thanks to our growing list of Kealing PTA Business Supporters! The Kealing AVID Program has been identified as a Schoolwide Site of Distinction. This honor is awarded to only 10% of AVID Programs worldwide! Kudos to Ms. Denmon and the AVID Site Team for the work they are doing with the AVID students and leading the charge to embed AVID strategies into core classes at Kealing. 57 Kealing Band students auditioned at the district audition and 41 of them earned district band recognition! 28 students moved on to round 2. Strong work, band staff and students! AVID has partnered with Blue Santa to provide for needy families during this holiday season. We are asking you to donate new toys, books, etc. to help a child/family in need. 25 AVID students will deliver Kealing toys and help with Operation Blue Santa at Headquarters on Wednesday, Nov. 30th from 3:00pm-5:00pm. Drop off items in the Program Office or have your student deliver them to room 225. Yearbook needs your summer photos! Yearbook needs help! We have 8 pages of summer coverage and less than 20 photos. We would love to include photos of your summer adventures. Please email photos (at their highest resolution) to vespayearbook@gmail.com or kscott@austinisd.org Ideal photos are unposed, action shots. But we'll take anything right now. Please help if you can! Are you a proficient informational writer? Are you interested in volunteering to support Kealing Academy students? If this is you, we need your help! 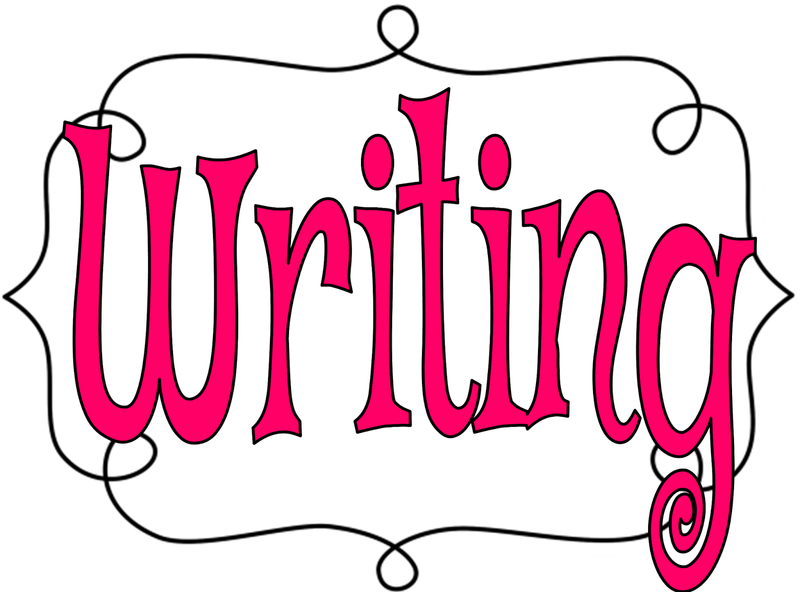 In order to help our students improve as writers, we are soliciting writing coach volunteers. Students will be focusing on expository writing, which has the primary goal of delivering information about an issue, subject, method, or idea. Volunteer writing coaches will conference one-on-one with students to improve their writing. Each volunteer will be assigned to a classroom, working under the teacher's guidance to support ongoing instruction. Students will bring a piece of writing to the session, and the volunteer will provide feedback and encouragement. Click here for more information or to sign up to volunteer. Next week is Teaching Assistant Appreciation Week. The PTA is making gift bags for our hard-working TA's, but if you get a chance, please extend additional appreciations to these important staff members. Also please consider asking your student to make a card or small gift if he/she works directly with one of our teaching assistants. Thank you! As we spend these weeks thinking about what we're thankful for, let's not forget the incredible staff at Kealing Middle School. Please consider donating to the Faculty/Staff Holiday Party, which will be held on Wednesday, Dec. 7, at 3pm. We are collecting gift cards in hopes of giving one to each staff member and food donations for the party. Gift card donations can be sent any time to Alyssa Barrera in the Program Office, or to me, Rachael Steyaert (email airetx@gmail.com for address). Food items may be sent to the Kealing office on Wednesday, Dec. 9 or to the library after 2pm. Thank you! McCallum is offering an Audition & Portfolio Workshop Day on December 17th for students interested in attending McCallum High School Fine Arts Academy. The purpose of the event is to prepare students for their audition/portfolio review. Click here for more information. Registration is required.